Shine Bright like a Diamond with Show-Stoppers by Occhio! Occhio the Apple product in the Lighting category has done it again! With its award-winning Mito launch but also introducing a whole palette of metallic hues which are oh-so-perfect for Middle-East style sensibilities. 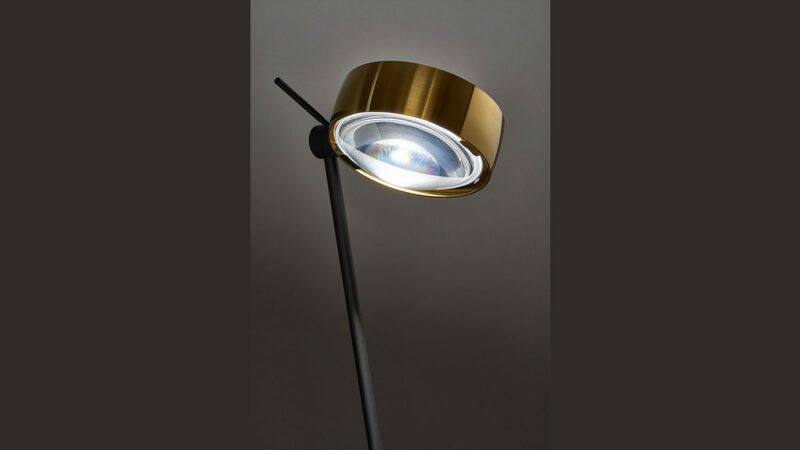 Think Gold, Rose Gold, Matt Gold and Bronze with magical features such as touchless or/and gesture control, adjustable color temperature with the uplight and downlight feature. 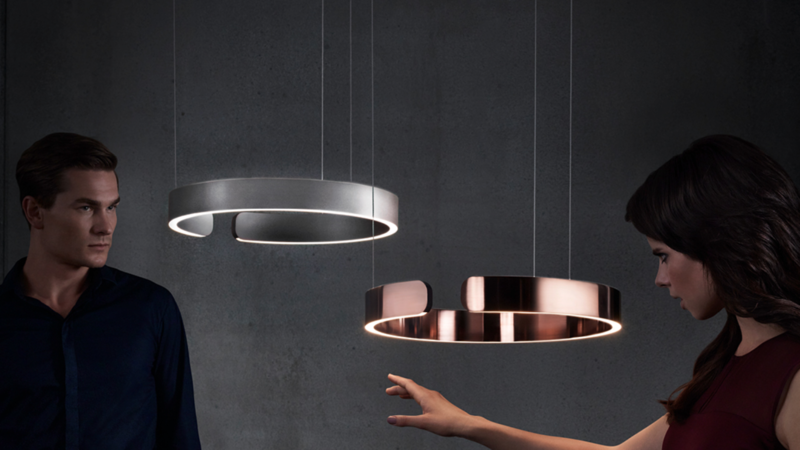 An accomplished symbiosis of perfect design, magical features, and unparalleled lighting effects, Mito is a jewel and an innovative lighting system at the same time. Mito- a lovely play of love and light is a masterpiece – perfection down to the last detail, unique in design and functionality. 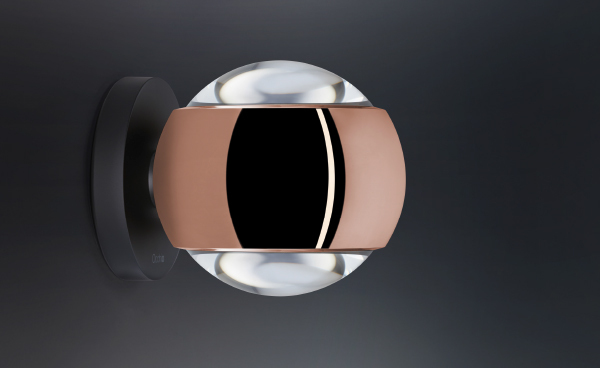 Spherical, mythical, aesthetic – Occhio breaks new ground in lighting design with Mito. 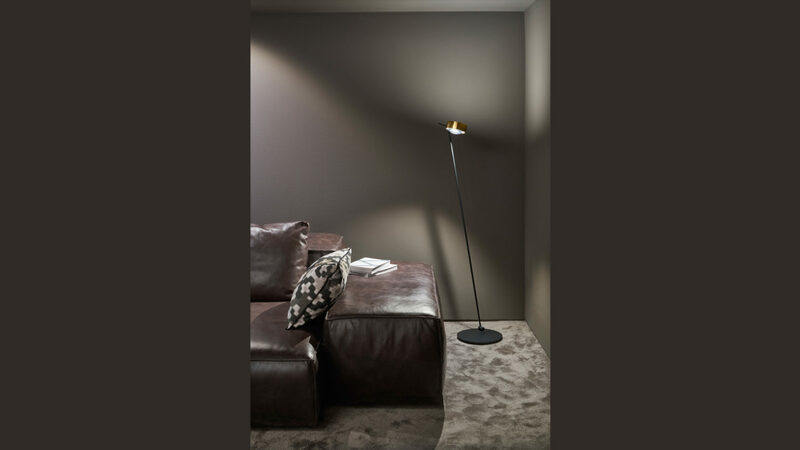 Artfully crafted, Mito is enticingly elegant and effortless. 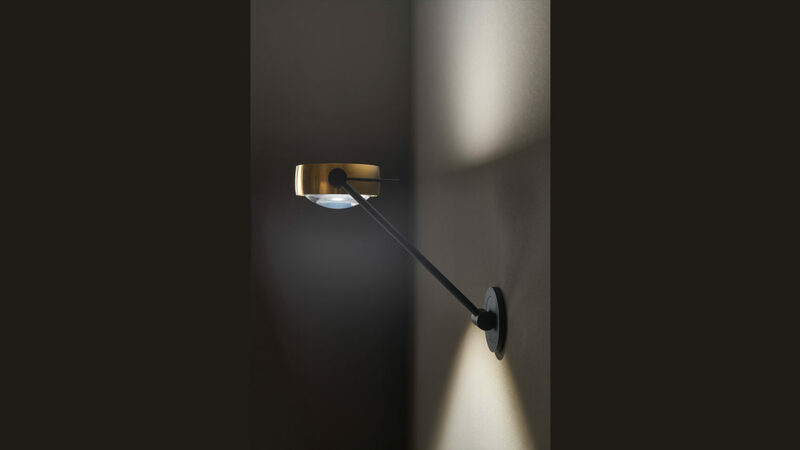 It is precisely this attention to detail that shapes the silhouette of the luminaire. The subtly defined »cut« is the characteristic feature of Mito and shows off the quality workmanship to its best advantage. Mito is available in six different surfaces. The new, refined warm tones such as bronze and rose gold are enthralling and put Mito on center stage in every interior design scenario. Mito is unparalleled in its versatility. 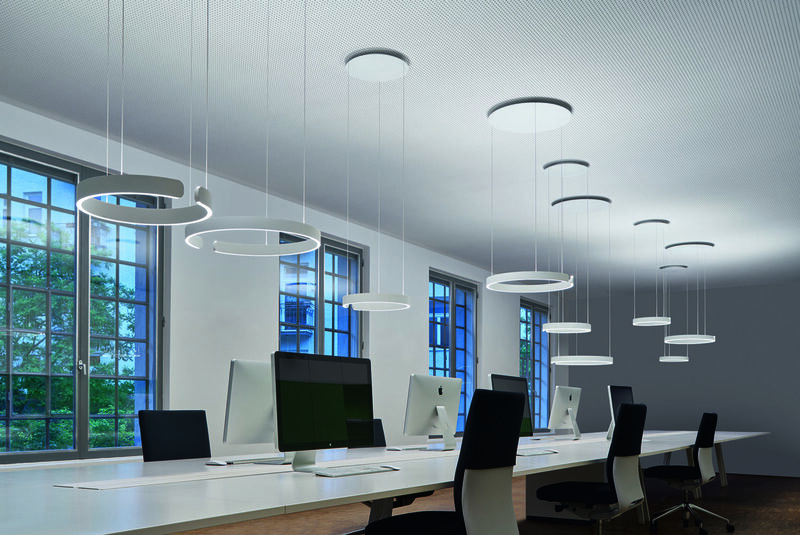 Whether as a ceiling, room or suspended luminaire, individually or in groups – Mito changes and shapes rooms in a fascinating way thanks to its unique design and revolutionary lighting technology. 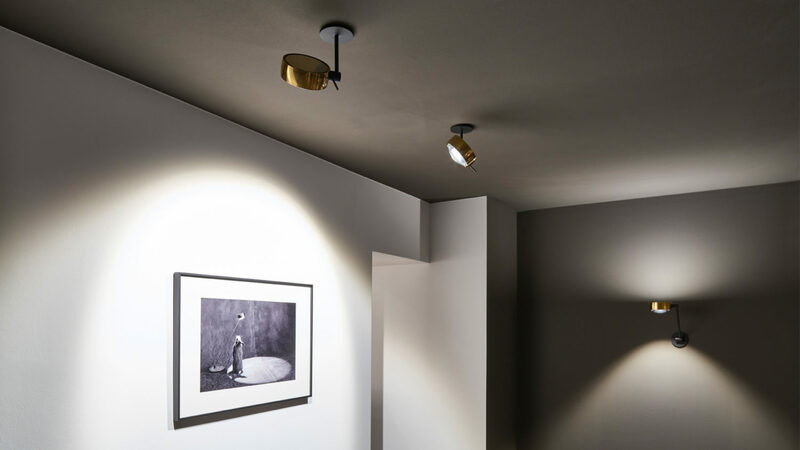 As surface-mounted, recessed or in-ceiling version for hollow ceilings: There is the ideal mounting option for every spatial situation be it home or office or retail scenes. 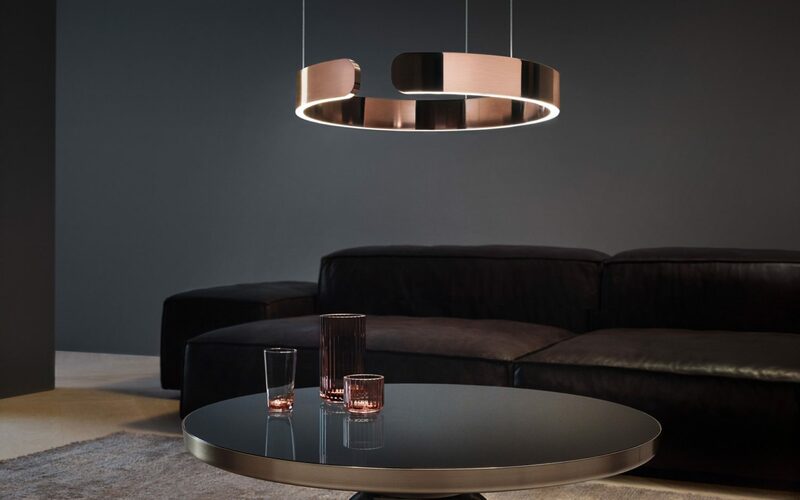 Occhio’s unique head-body system of modular lighting ensures that you can configure your bespoke lighting solutions for your living space along with our Lighting Planning team at Goettling Interiors Dubai. The possibilities are endless! What’s even more exciting is that we will be showcasing Occhio’s inventive and magical range of luminaires at Downtown Design 2017 at d3 waterfront in Dubai Design District. 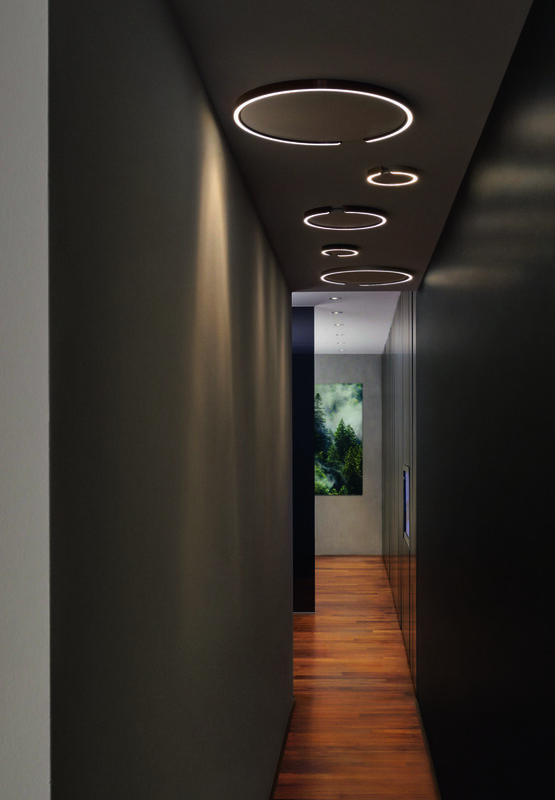 It’s your chance to meet, interact and configure Mito and our other stunning product ranges and discover how intelligent lighting can transform the way you feel about your realm. https://www.goettling.me/wp-content/uploads/2017/10/io_verticale_rose_gold_1.jpg 368 600 Nisha Varman https://goettling.me/wp-content/uploads/2017/10/Goettling-Logo.png Nisha Varman2017-10-29 15:02:562017-11-30 06:52:46Shine Bright like a Diamond with Show-Stoppers by Occhio! Emirates Living – Hattan What’s Next from next125 german kitchens in Dubai?